Accurate and reliable reports which are fully researched and based on applicable definitions and standards. Check approach to achieve high standards. Reports provided in both email and/or hard copy versions for the benefit of our clients. 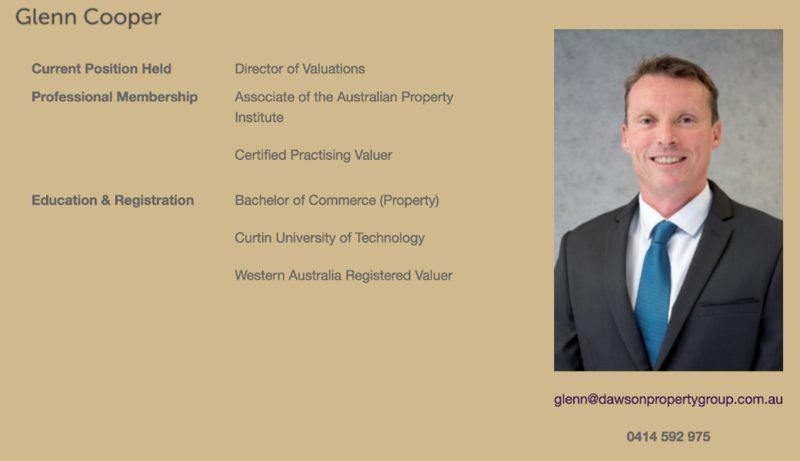 Valuers employed in our valuation department are Professional Associates with a minimum of the following qualifications. Carry out a physical inspection of the site, including taking photographs if required. Analyse all available and relevant market evidence. Prepare a report detailing all processes and evidence utilised as well as a discussion around our conclusions to provide a clear and concise document that is legally binding and easily read and understood. Cross check with other ‘In House’ Valuers.